Is your child planning to enter BBC Radio 2's 500 Words? Find out all about the competition and discover how you can support your budding author. How do I submit my child's story? 500 Words is one of the world's largest writing competitions. It has one aim: to encourage children to realise that, no matter what their background or education, their imagination matters. Last year, the competition received over 135,000 entries, and the winners and runners-up had their stories read to over 10 million people on the radio. The winning pupils won a Chris-Evans-sized (1.88m) stack of books, in addition to 500 books for their schools. 500 Words opens on 29th January 2019, and will close on Friday 8th March. The competition is open to all UK-based children aged 5–13. 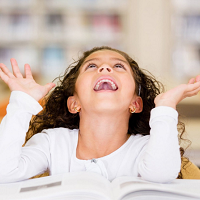 Children must write a story of no more than 500 words on any topic. To find out more about the competition, visit the 500 Words website. Not sure how to help your child with their story? 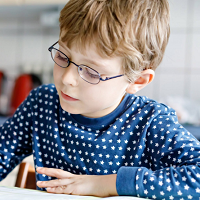 These tips and activities will take you and your child through the whole story-writing process, from coming up with an idea, to creating an exciting ending, to adding that final polish. 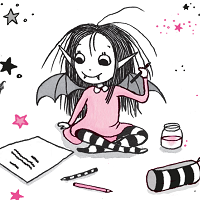 Coming up with a great story idea can be tricky, which is why we’ve gathered together four fun activities to spark your child’s imagination and help them overcome writer’s block. This is a great place to start if your child isn't sure what they want to write about. Every story needs a star. From famous footballers to pet hamsters to superheroes, unforgettable characters make stories come to life. These four fun activities will help any aspiring author dream up some page-turning protagonists. Once your child has an idea and a cast of interesting characters, they need to decide what happens in their story. These activities will help your child turn their brilliant ideas into a fantastic story with a beginning, middle, and end, and maybe a twist or two along the way. Using the right words can turn a good story into an unforgettable one. These activities will guide your child through four ways to make their language sparkle, from creating striking similes to wielding unusual words. 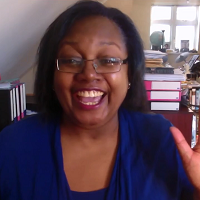 If your child is still looking for guidance, our creative writing videos are brimming with advice from incredible, award-winning authors like Ali Sparkes and Malorie Blackman. 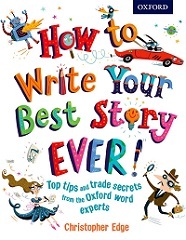 If your child learns best by reading, Christopher Edge's fun and practical How to Write Your Best Story Ever! 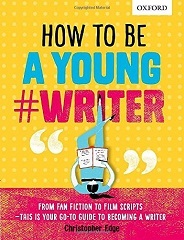 is a fantastic guide to writing a story. Take a look for Christopher's top ten tips, free activity sheets, and more information about the book. Finally, Harriet Muncaster’s amazing (and free!) 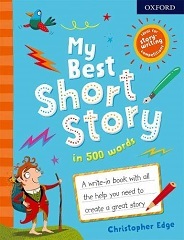 Guide to Writing Stories is bursting with tips and activities to help your child get inspiration, create characters, design exciting plots, and even edit and publish their stories. Download it here or find out more on our blog: Harriet Muncaster's creative writing challenge. 500 Words opens on 29th January 2019, and will close on Friday 8th March. As a parent, you can create an account and upload your child's story at Submit your 500 Words story. However, if your child is participating as part of their school, their teacher may choose to upload the class's stories all together. 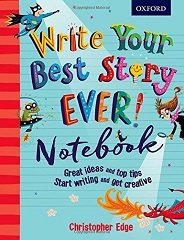 This pack includes writing advice and activities specifically aimed to help your child improve on the areas their story will be judged on: originality, plot, characterisation, language, and enjoyment. 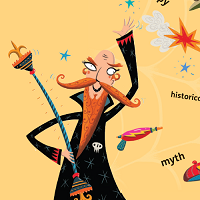 Share these top tips from famous authors, including 500 Words judges, with your child.